Sony has two new phones to announce here at CES in Las Vegas: one specifically for the purple people over at T-Mobile, and one meant to appease users who want a premium phone without the bulk. 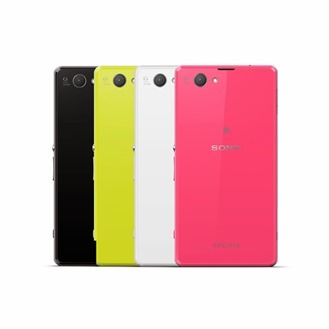 The Xperia Z1s is T-Mobile's branded variant of the slightly older Xperia Z1. Aside from the extra letter and doubled storage, it's identical to Sony's international flagship. The Xperia Z1 Compact is a smaller 4.3" phone that keeps most of the premium features. 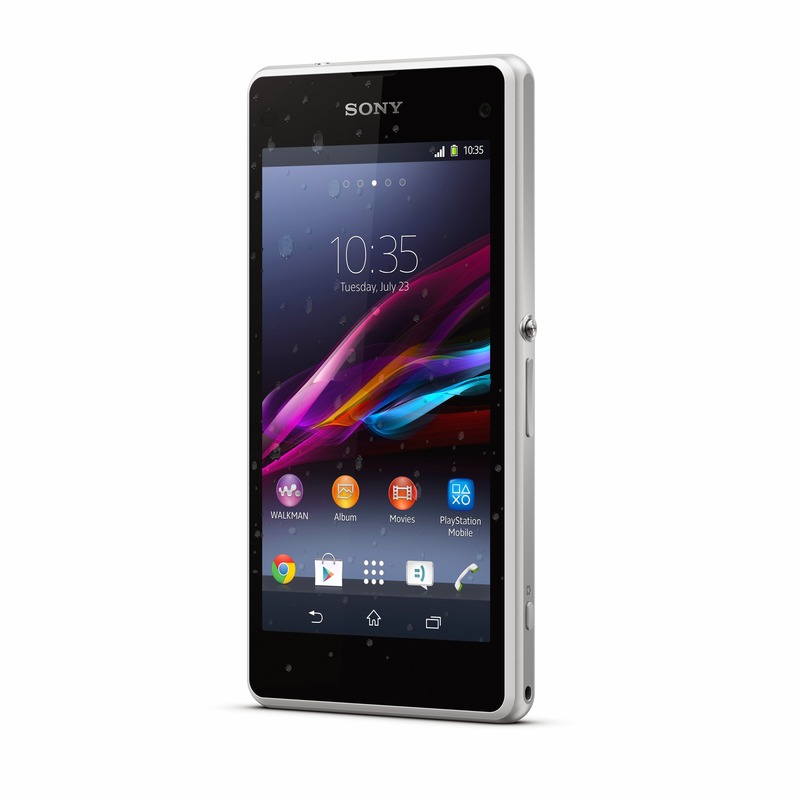 There's not much to say about the Z1s - it's the Z1 for T-Mobile, with T-Mo's LTE bands. You still get the 5" 1080p LCD screen, the Snapdragon 800 processor, 2GB of RAM, the same customized build of Android 4.3, and a bombastic 20.7MP rear camera. 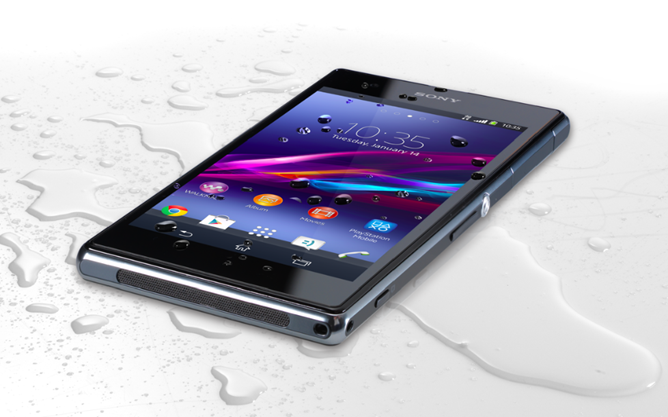 You still get Sony's gorgeous and waterproof industrial design. The only new feature appears to be expanded internal storage, which has been bumped up to 32GB for the Z1s. Sony is also bundling in an "exclusive entertainment pack" with six free movies and a 60-day Sony music trial. The phone will only be available in black. 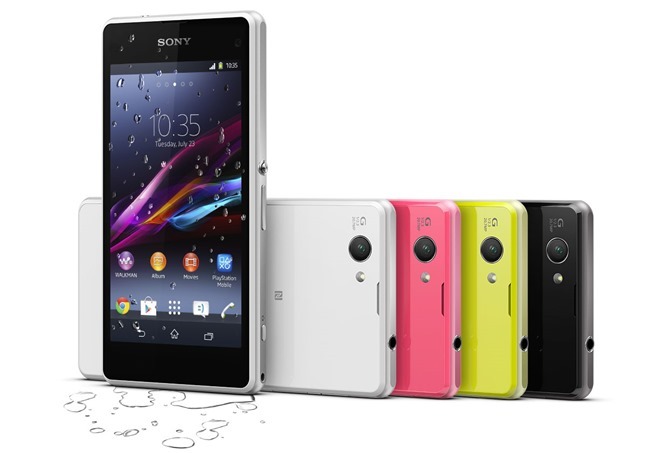 The Xperia Z1s will be available online from T-Mobile's website on January 13th, and in T-Mo stores starting on the 22nd. The price will be $22 a month for 24 months ($528 total, and the same price if purchased all at once) with T-Mobile's zero down payment plan. If you buy both the T-Mobile Xperia Z1s and a PlayStation 4 at the same time, you can get a $100 rebate via a Visa gift card. The Z1 Compact was previously and mistakenly reported as the Z1s, and it's probably the same device as the leaked "Xperia Z1 Mini" as well. It shrinks down the Z1 frame but keeps most of the features intact, save for the smaller and less-dense 4.3" 720p display. On the inside you'll find the same Snapdragon 800 processor, 2GB of RAM, 20.7MP rear camera, NFC, and 16GB of storage. 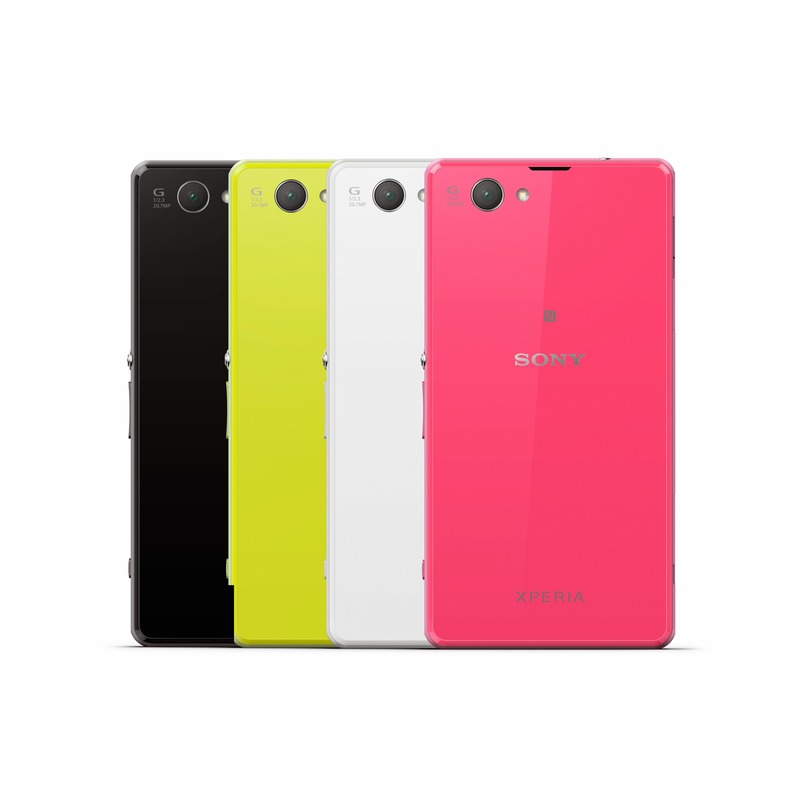 The software is Android 4.3 with Sony's custom skin, and the non-removable battery inside the waterproof casing is 2300mAh. This should be a nice option for users who want a smaller phone without downgrading the hardware. Sony isn't ready to talk about pricing or dates for the Z1 Compact, but it will be available globally in four different colors. Per Sony's usual policy, that means it will probably be sold on the company's US web store at some point. I'd expect at least some discount off of the regular Z1, perhaps $499.99 unsubsidized.